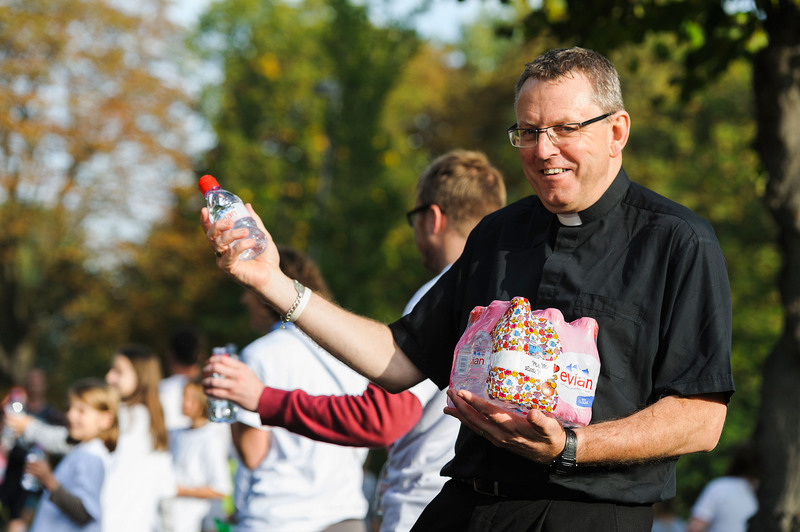 Ealing Half Marathon are delighted to have the five Anglican Churches alongside the route staffing the water stations once again in 2017. 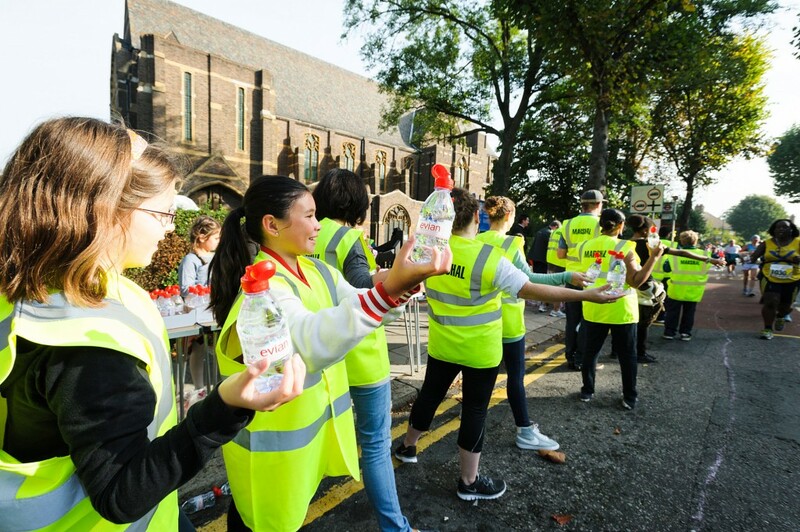 Nearly all of the churches involved will reschedule their services and, with a number of their flock taking part they will be enter an informal “churches challenge” to keep the #EalingFeeling going. 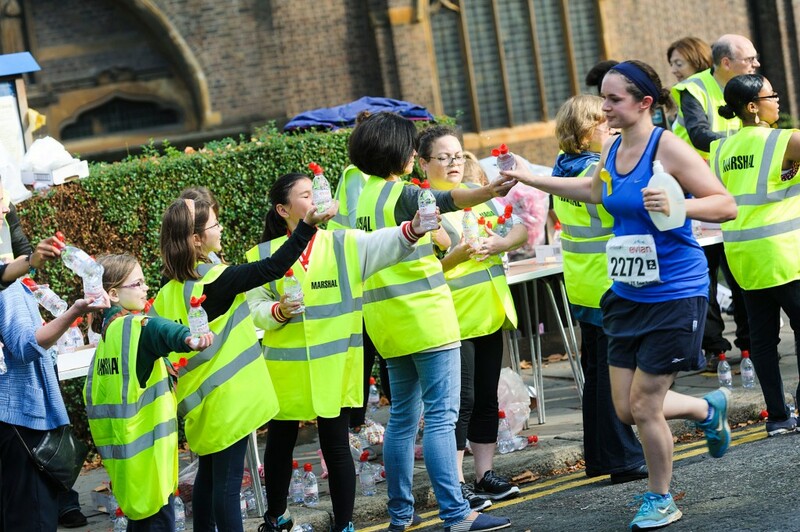 Water stations will be set up at St Peter’s, at the two-mile point; St Barnabas at four miles; St Stephen’s, after six miles; St Mary’s, Hanwell, at mile nine; and St John’s, Mattock Lane, when runners have a mile to go. This year we also have the addition of St Christopher’s on Borders Road providing a well needed fuel station and break-out zone at mile six and a half. 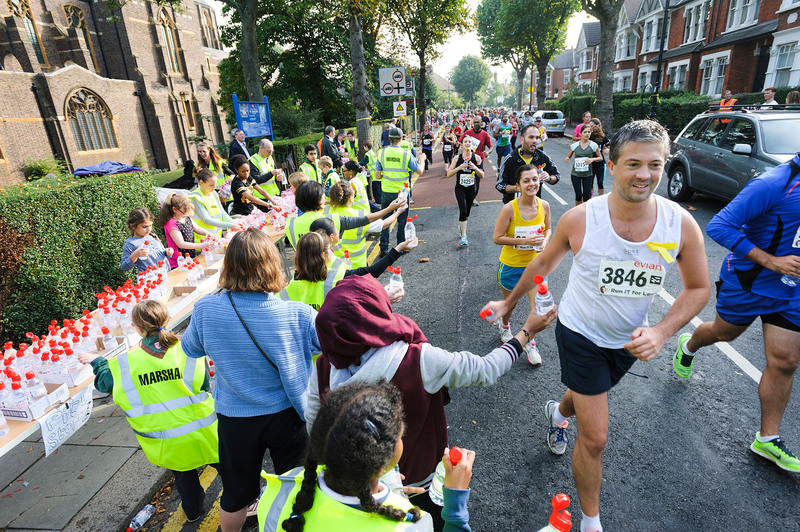 The Ealing Half Marathon starts and finishes in Lammas Park with the race, retail and charity village at its heart. The single-lap course takes in parts of Central Ealing, Montpelier, Pitshanger, West Ealing, Hanwell and St Stephens. Having an increased capacity of 8,000 runners’ organisers say they are well on course to beat last year’s sell-out 7,000 entry. Race entry costs starts at £36 for affiliated runners and £38 for unaffiliated runners, the sooner you sign up, the more you save. All finishers receive a distinctive medal, water, finish funnel goodies and an online e-goody bag after the race. Please join our Facebook page www.facebook.com/ealinghalf and follow @EalingHalf on Twitter to keep up to date with all the latest news about the Ealing Half Marathon.